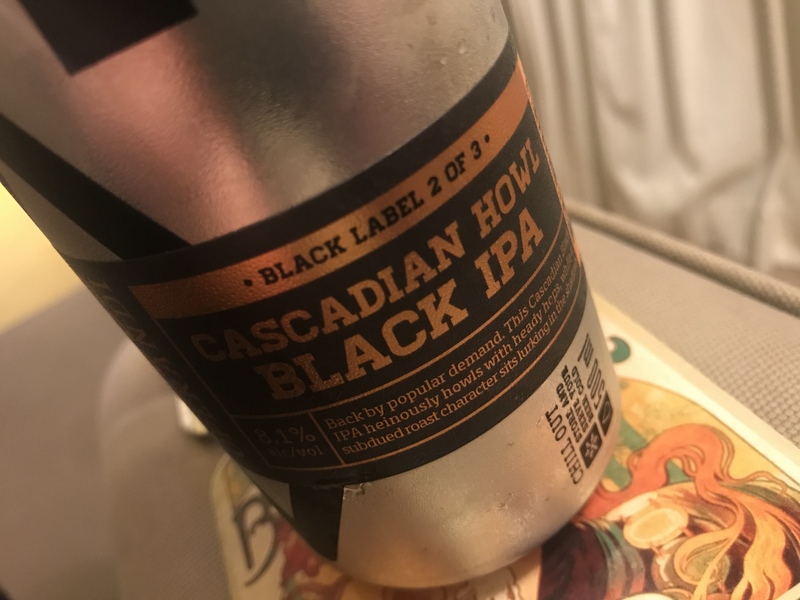 Nailing the black IPA style is harder than you’d think. Too often, the bias tends towards toasted grain rather than hoppy bitterness and it’s not really a black IPA and more of a hoppy porter. But this brand-new Modus Operandi Cascadian Howl nails it. With more hops and less malt, it has the bitterness to keep the palate in shape. It’s slightly subdued on the nose, and at first it seems all creamy malt. But the finish is pure IPA hoppiness and the balance is excellent. Ultimately, this is A-grade beer (and delicious). 8.1%. Brewed 18/07/18. 5 stars. Would I buy it again? I have 3 more. They won’t last.